As much shade as you desire: the drop-arm awning with the individual shade pitch. The markilux, that provides totally flexible protection against light and heat - the arm is able to pivot through every angle up to 140°. The optimised gas piston-tensioned arms located in the drop-arms ensure that the cover sits perfectly at every angle. This supports your markilux and is particularly stable. 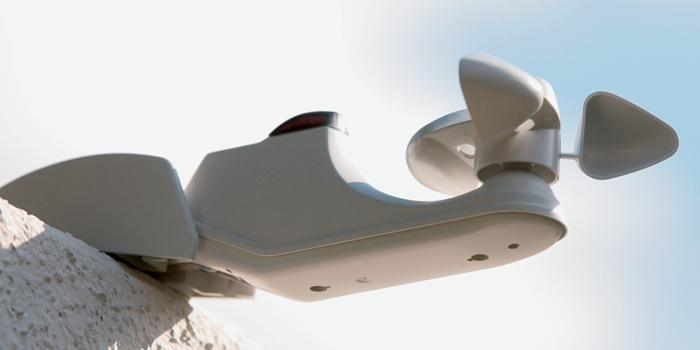 The end-to-end profile ensures a light and individual mounting to a wall or roof. All markilux awning covers can be used - it simply depends on how much light you would like to allow in, and what level of window coverage you require. Optimised gas piston-tensioned arms, which enable a friction-free movement of the drop-arms and guarantee a taut awning cover. The standard awning is operated manually fitted with a universal joint and winding handle with bayonet fitting). An electric motor (tubular motor with electronic limit switching) is available as an optional extra. Accro bars are available if you wish to fit your awning to a balcony. These bars could, for example, be fitted between the balcony ceiling and floor and clamped in place. 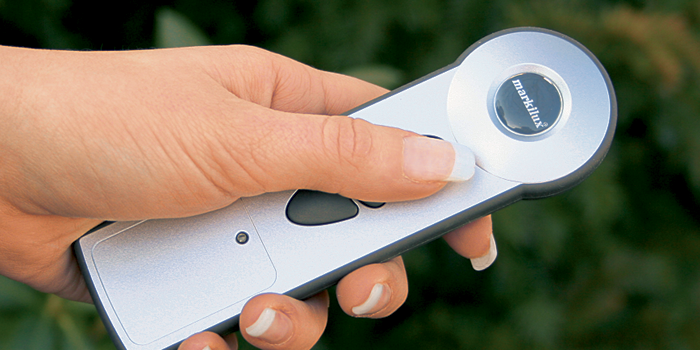 markilux remote controls allow you to operate your awning comfortably at the touch of a button. The sun and wind sensor detect changes in weather and ensures the right reaction of your markilux.